Kevin focuses his practice exclusively on the real estate industry. He advises clients on the acquisition, development, financing, operation and disposition of apartments, senior housing, hotels and resorts, mixed-use communities, public-private projects, industrial, office and retail properties, and self-storage facilities. He has represented the public owners in the development of the two newest publicly owned NBA basketball arenas, and currently represents the public owner of Safeco Field in connection with the renegotiation of the Seattle Mariners' lease. 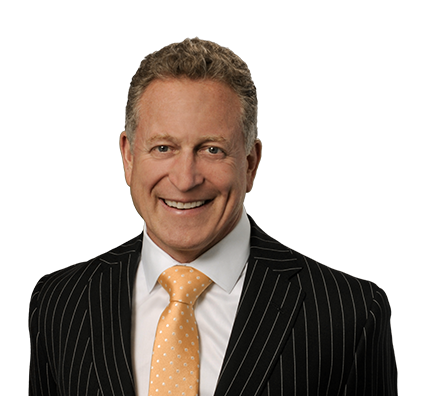 In addition, Kevin is the Managing Partner of the firm’s Denver office and previously chaired the firm's Investment Real Estate and Housing groups. Representing an industrial REIT in its acquisition of a six-property portfolio for $189 million. Representing self-storage REIT in its acquisition of a 66-property portfolio for $630 million. Representing the Wisconsin Center District in the development of a new $524 million downtown arena for the Milwaukee Bucks. Representing the City of Sacramento in the development of a new $477 million downtown arena for the Sacramento Kings. Representing the Regional Transportation District in the redevelopment of Denver’s historic Union Station using both public and private funds to create a mixed-use project of public transportation, a boutique hotel and retail, food and beverage, and office spaces. Representing a developer in the development, leasing and sale of a $65.5 million office building in Denver’s Union Station neighborhood. Kevin Kelley Named 2016 Volunteer of the Year by Downtown Denver Partnership, Inc. Downtown Denver Partnership Management Group, Inc. Junior Achievement, Rocky Mountain Inc.